Is crime a concern where you live? 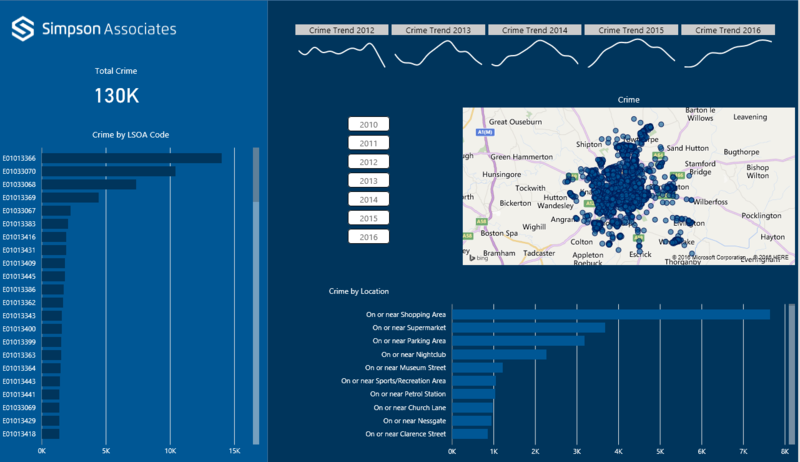 Why not use Power BI to analyse crime in your area. This solution provides an overview to the amount and types of crimes being committed within some of the major towns and cities in Yorkshire. Page one provides a summary analysis of the crimes over a seven year period with the ability to interact with the various visualisation. 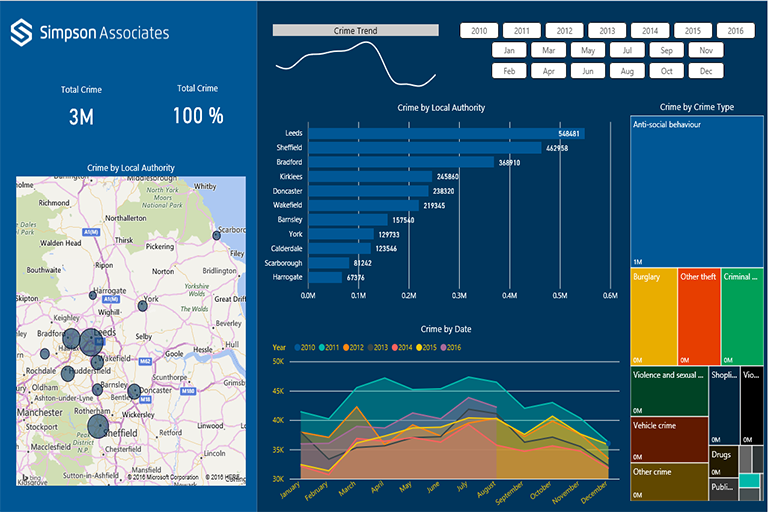 Drill down on the local authority to see the types of crimes which are being committed, see how crime has increased and decreased over time and filter the report by individual years and months. Page two delves a little deeper into the crimes being committed within one of the local authorities. Being a Yorkshire based consultancy organisation, York was of particular interest. The report allows you to analyse where the crimes are being committed within the boroughs of York. Drill down to also analyse which types of crimes are being committed within that borough. 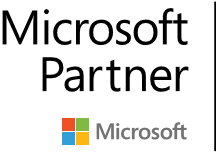 For demo purposes, the analysis is restricted to the following local authorities; Barnsley, Bradford, Calderdale, Doncaster, Harrogate, Kirklees, Leeds, Scarborough, Sheffield, Wakefield and York but off course can be extended to include the whole of the UK.